The snow has finally all melted after a couple of big dumps over the last month; the sun is out and it's warming up for spring! 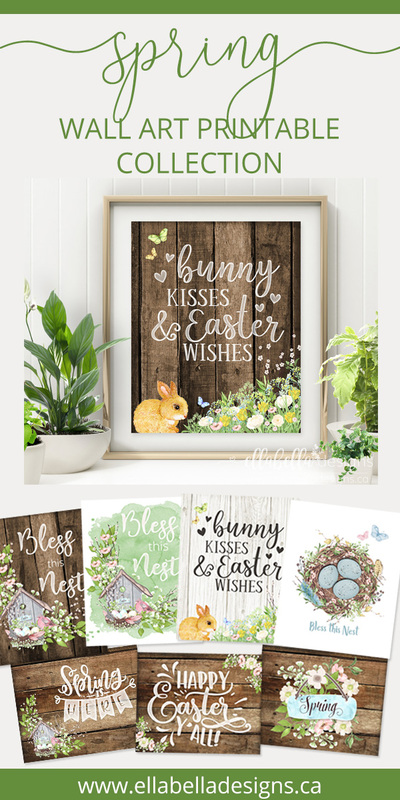 I have been playing catch-up the last couple of months after I lost all of my blog and business files, printables, logos, etc., due to a damaged external hard drive; but I am somewhat caught up and am excited to finally release my Easter & Spring wall art printables for you! 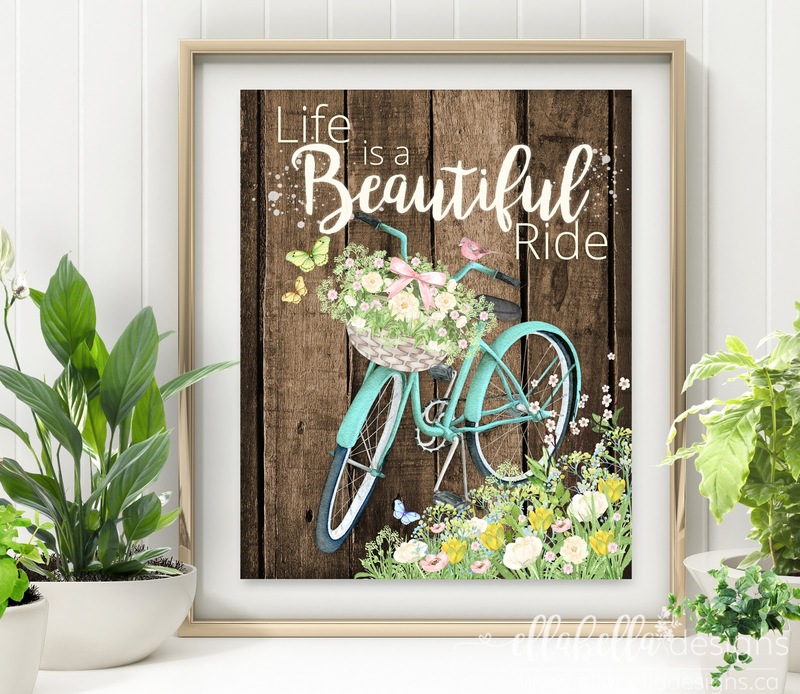 Suggested: The Ultimate Guide to Printing Printables! I have loaded the Ellabella Designs Shop full of beautiful Spring & Easter wall art printables and I have also included a few extra free printables just for you! So if you aren't signed up for my newsletter, sign up below and you will have access to the exclusive free printables library for newsletter subscribers! Access exclusive free printables to decorate & organize your life! You will receive blog updates, freebies, tips for busy moms, and promos for our Shop! 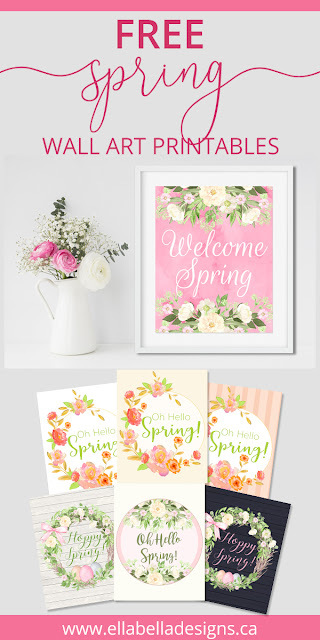 I'd love to know if you use my printables to decorate your house for spring! 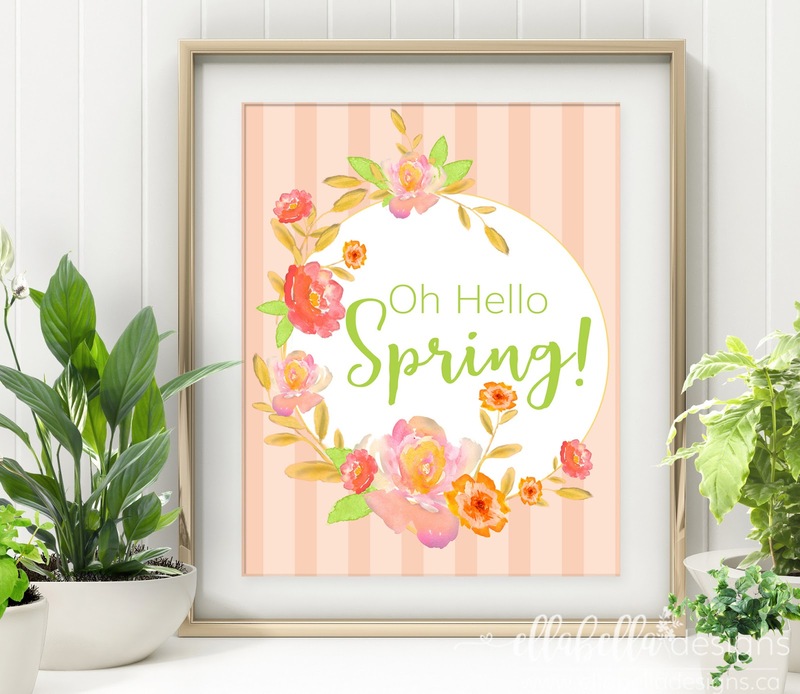 Feel free to share a photo of your spring home decor via comment, Facebook, or Instagram! Which one is your favorite below? Don't forget to share on Pinterest! Thanks!